Good for cosmetologist licensee buyer. Since november 2015 business established. 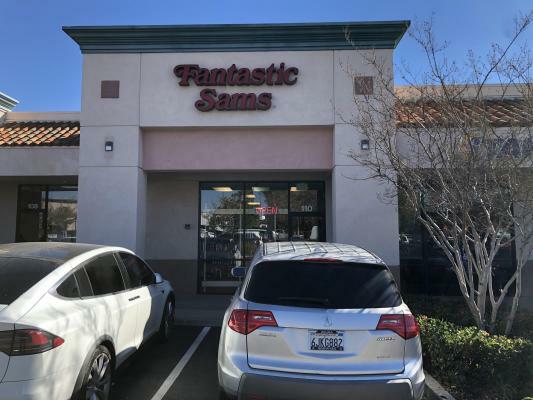 About 2,600 square feet size. Brand new lease 5 years plus option 5 years possible. Rent $2,990 base plus CAM $400. 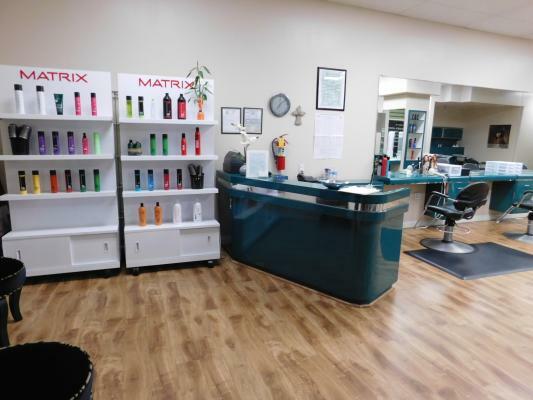 One owner (non cosmetologist licensee) and 3 employees. 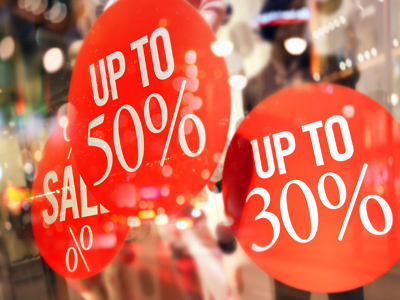 Without any advertisement, store already creating regular customers and making profits and month after month kept growing revenues. 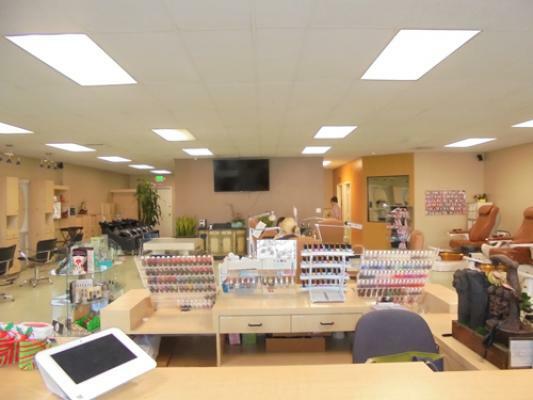 The listing # 228315 Hair And Nail Salon - Riverside County below is currently OFF THE MARKET due to that it is either in escrow at this time or has recently been sold. 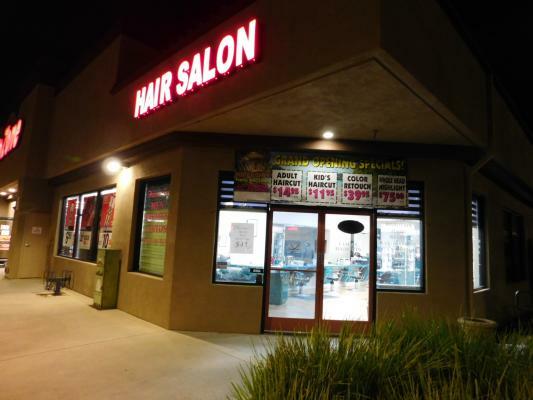 For more businesses for sale that are like this Hair And Nail Salon in Riverside County please see a sample of BizBen active listings below and links to all similar listings on BizBen.com. 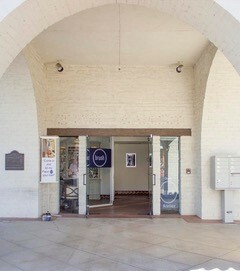 Brush, was conceived out of a desire to offer something that was nonexistent in the salon industry. A tranquil, calming environment with one on one client service. 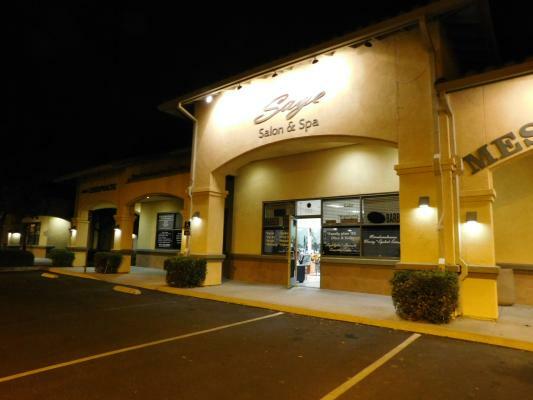 Brush- Palm Springs, is your very own personal salon. Amazing business opportunity with yearly revenue over 500K. 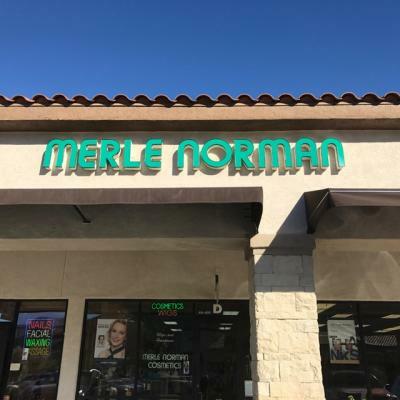 Two well established hair salons that have been in business for over 10 years. 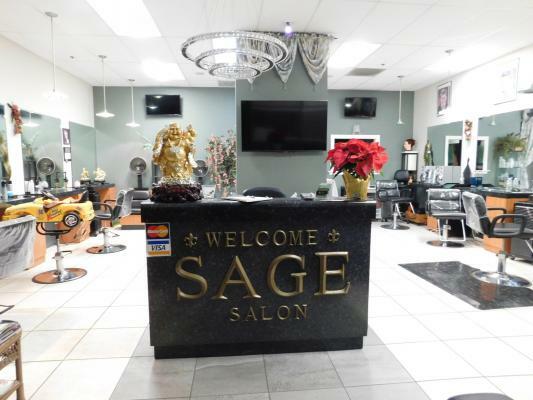 Salons are absentee run.